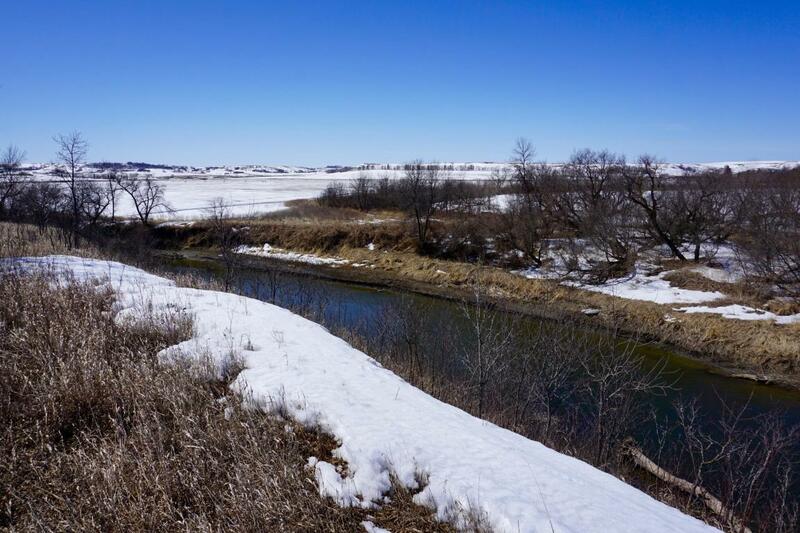 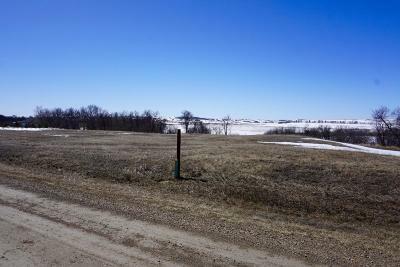 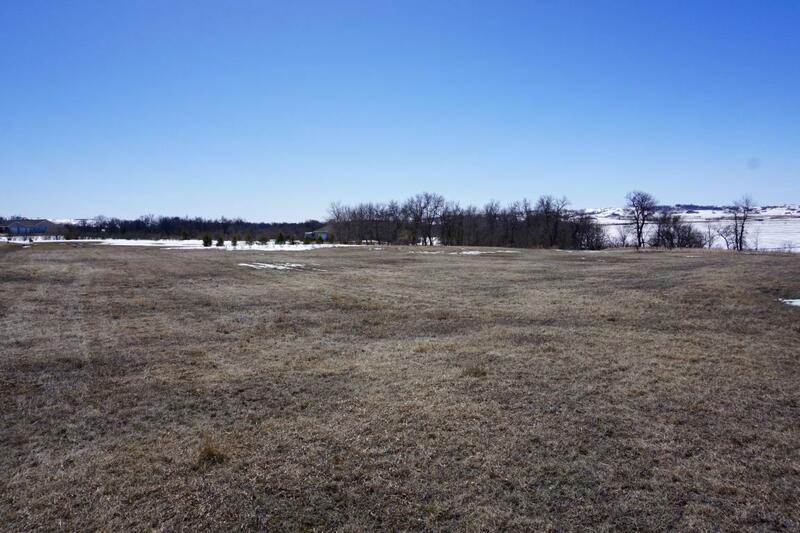 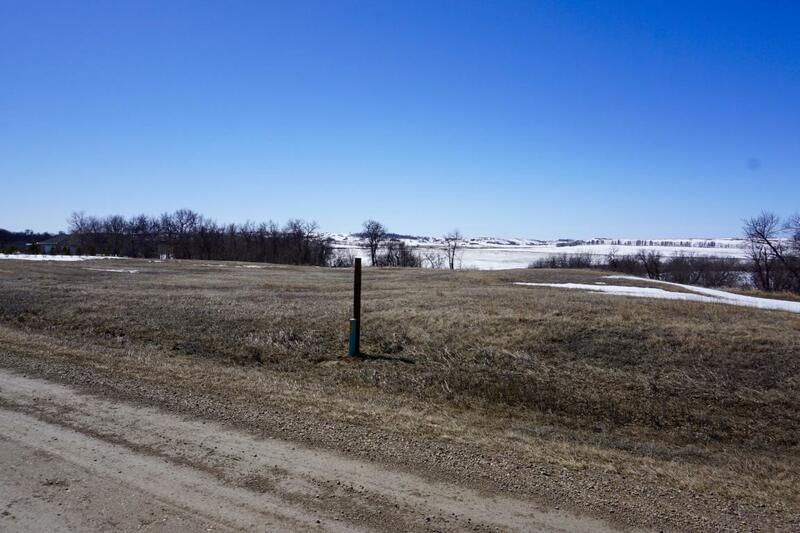 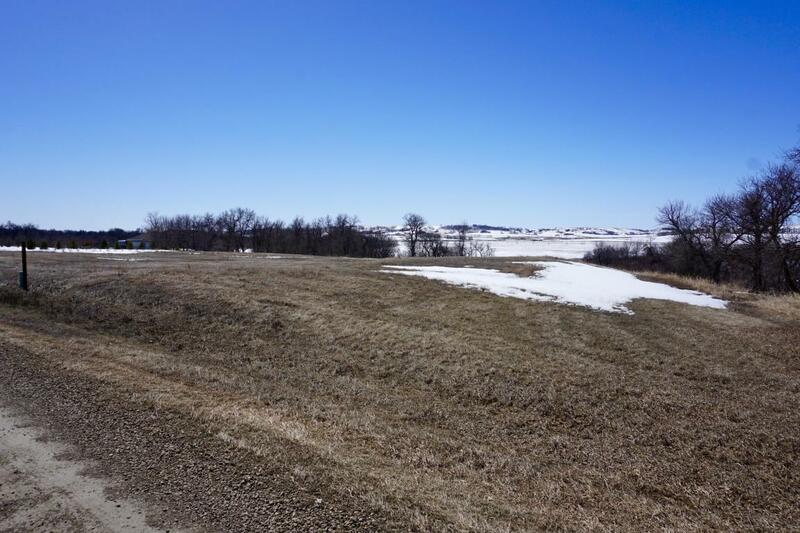 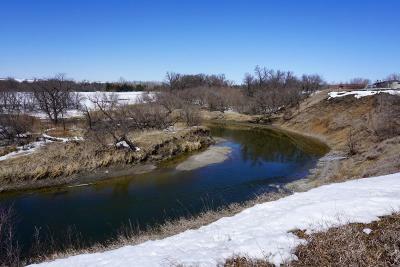 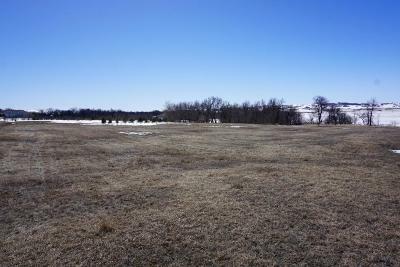 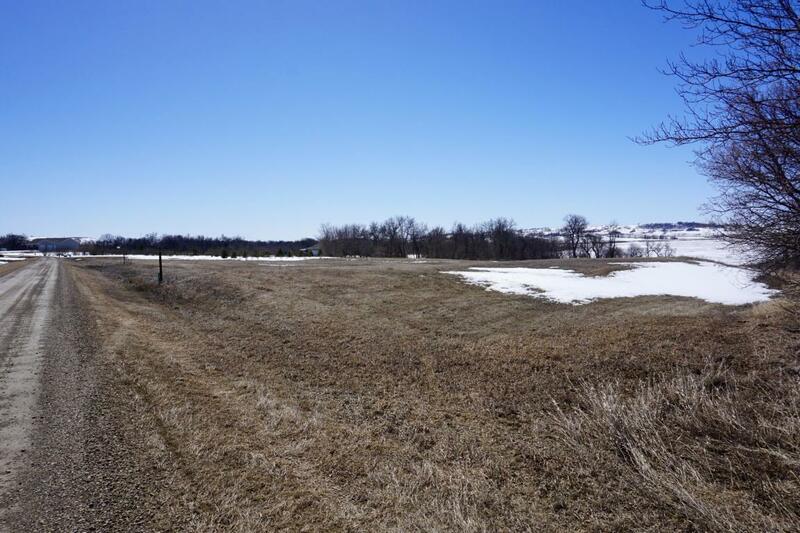 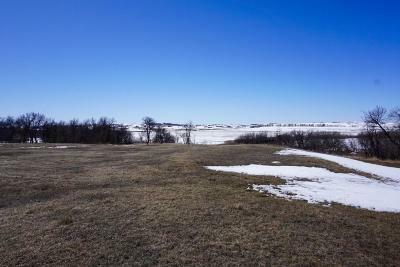 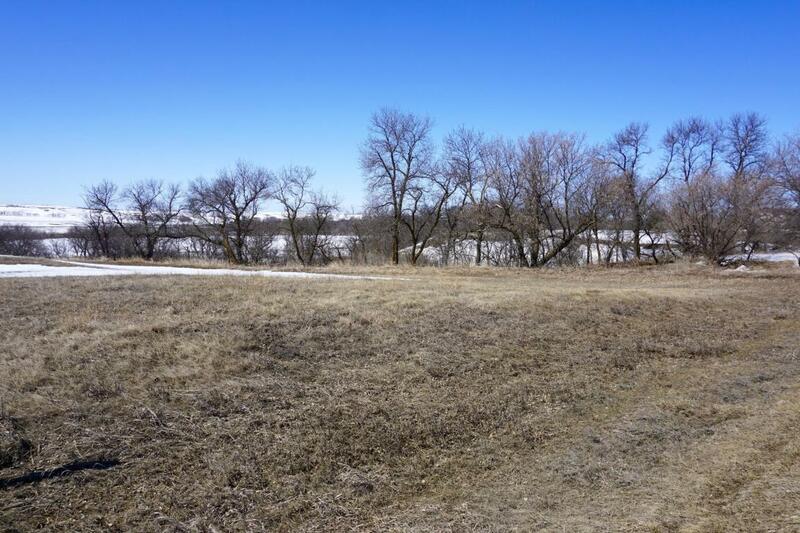 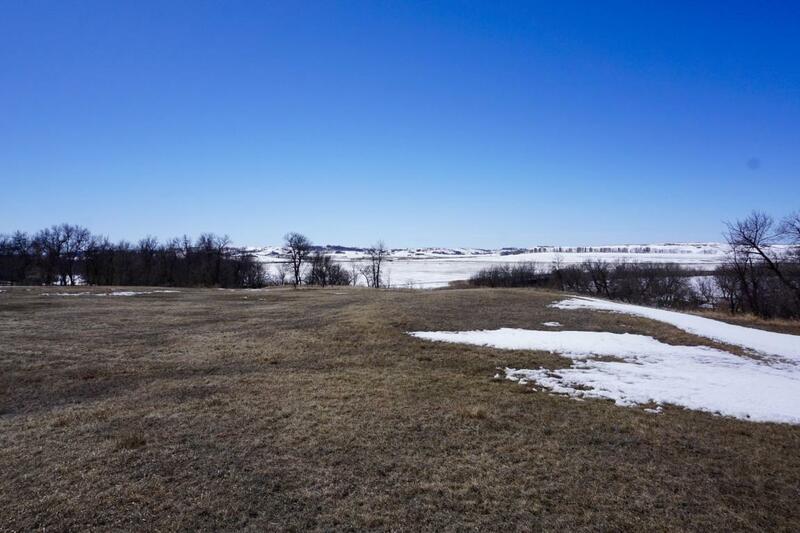 Tranquil 3.42 acre lot with beautiful views, rural water, Cass County Electric and BEK fiber network running ready to connect to your future dream home, just south of Valley City 6 miles. 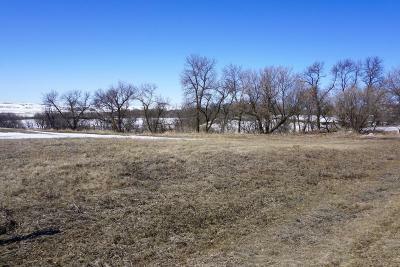 Directions: Exit 294, South 6 Miles, Turn East Onto Sheyenne Valley Estates. Turn South At The Fork.